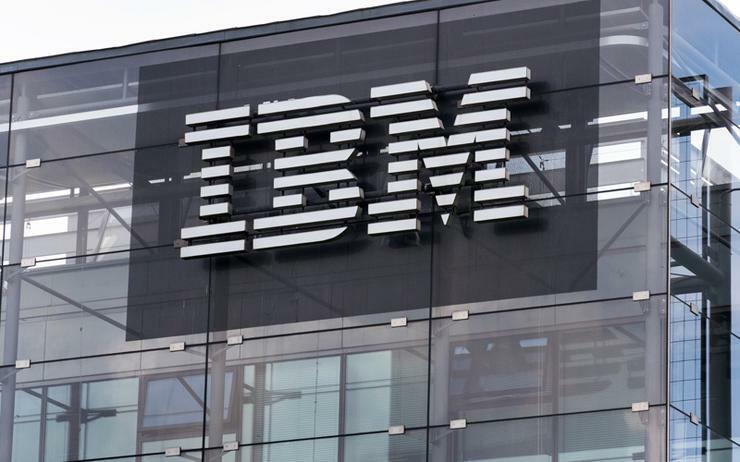 IBM has reported a bigger-than-expected drop in first-quarter revenue, hurt by tapering demand for its latest mainframe computers and a stronger dollar. However, in the reported quarter its cloud and cognitive segment, which includes analytics, cyber security and artificial intelligence, fell 1.5 per cent to US$5.04 billion, but beat FactSet estimates of US$4.18 billion. "We see limited upside to revenues due to currency headwinds, tough comps from the mainframe cycle, and a potential pull forward of software revenues into Q4," Bernstein analyst Toni Sacconaghi said.